14th annual walking festival May 4th - 12 2019. 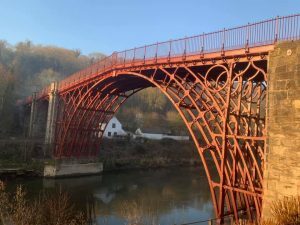 A wonderful variety of free walks to suit all ages For more information and to book contact tic@ironbridge.or.uk or call 01952 433424 . 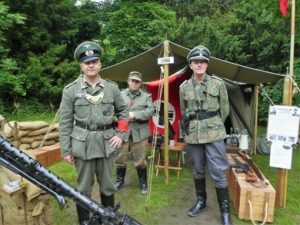 Dale End Park Ironbridge and throughout the town this weekend is celebration of 40's style and culture and commemorates the World War. The event is a fundraiser for the Pilgrim Bandits Charity.